Can I perform type-approved measurements with the XL2 and an attached microphone? 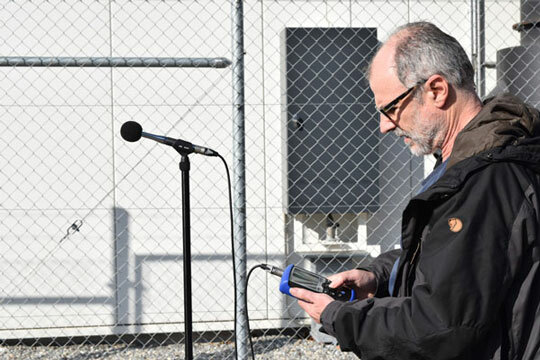 Yes, the XL2 Sound Level Meter with the measurement microphone M2230 directly attached, the Shroud and the TA-Option is a type approved instrument. 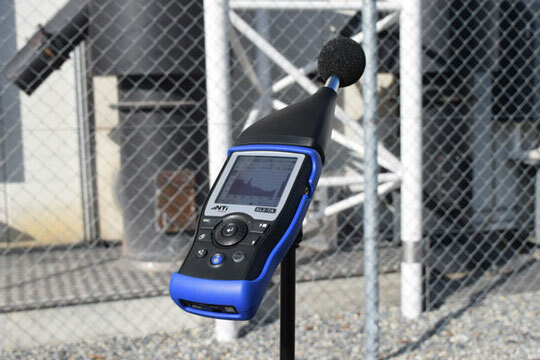 Type-approved certificates are available for the XL2-TA Sound Level Meter in both the attached and detached measurement microphone configurations. Both configurations allow precise class 1 measurements in accordance with the standards IEC 61672, IEC 61260 and ANSI 1.4. The list of optional accessories for the XL2 has been extended for the 2016 type-approval certificate: In addition to a 5m ASD cable, it is now also permissible to use ASD cables of lengths 10m and 20m. This expands the configuration possibilities of the XL2 and the microphone for measurements requiring mandatory calibration. A new reflection protection has also been included in the design approval in order to improve the directional characteristics of the XL2 in measurements with a directly-attached microphone. This Shroud is included in the standard scope of delivery of the TA option for the XL2 from December 2016 onwards.